The star of your average backyard barbecue will always be the hamburger. Even more so than steak in some cases, hamburgers are the most coveted item at the cookout. Despite this, it's not quite as common as one would hope to be able to find a truly excellent burger in a backyard. So what makes a great burger? What this comes down to is a lack of technique. Despite how they may appear, good burgers are more than just tossing some meat onto the fire. There's an art to making patties that many people just can't seem to get the hang of. What do you have to do to get perfect hamburger patties? What do you need to make them? How do you prepare the best burger where everything - from hamburger buns to the side dish - is just perfect? 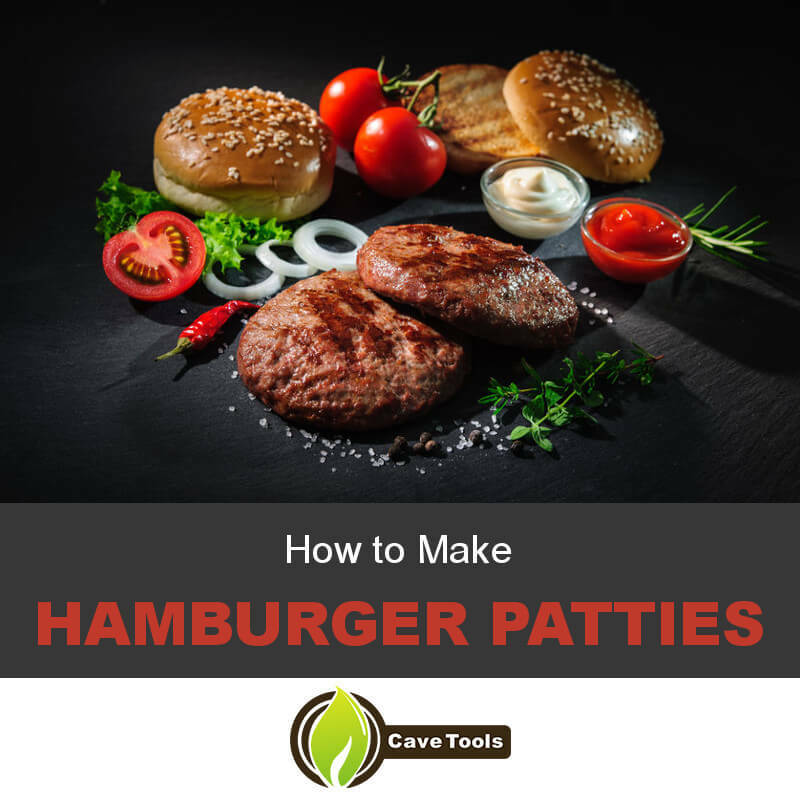 Let's answer these questions and more as we explain how to make hamburger patties. There's as many different types of burgers as there are cows on a farm, so it's necessary to narrow things down a bit for this guide. We'll be teaching you how to make good old fashioned 100% beef burgers without any fancy augmentations today, though many of these tips will still apply to making burgers with different meats (with considerations made to taste, of course). 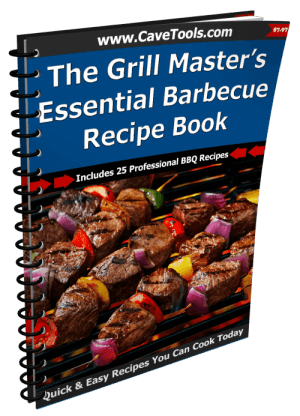 and you will be able to cook burgers with your eyes closed after this beef recipe. With that in mind, here's what you'll need to make these burgers. Meat grinder or food processor (if grinding own meat). Coarse ground beef (80:20 lean to fat ratio) or chuck steak. It's no secret that the best ground meat you can get is the kind you've ground yourself. Unfortunately, not everyone has the equipment or time necessary to do this. We'll be starting on this guide for making burger patties with the assumption that you will be grinding your meat, but if this does not apply to your situation, you can skip straight to Step 4. First of all, use the right cut of meat. The majority of burger meat will come from the chuck steak, a flavorful cut of meat in the shoulder region of a cow. 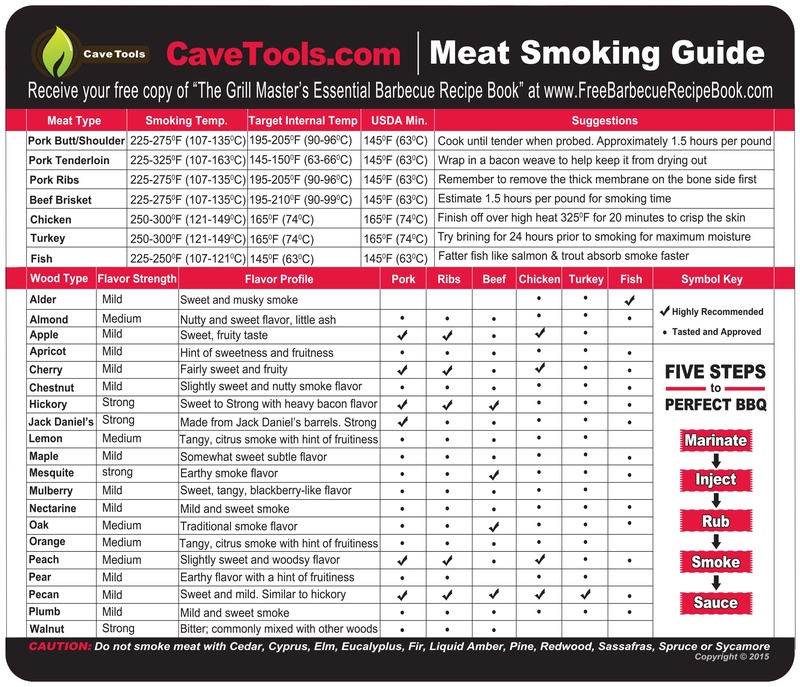 As mentioned earlier, pre-ground ​chuck should have a lean to fat ratio of about 4 to 1, so this is what you'll want to match when grinding your own meat. Look for fresh and fatty cuts of meat while you shop around for what to make your burgers with, and don't be afraid to add in extra fat from other sources like bacon if you find that your meat doesn't seem to have enough. Start by cutting your meat into about 1 inch chunks, laying the pieces out on a plastic wrap-lined baking sheet or wax paper. When your meat has been broken down, pop the sheet in the freezer for about half an hour to let the meat firm up. While it should not be entirely frozen, it should be very cold and potentially a bit frosty. This will help prevent the fat from melting as the meat is handled and warmed during the patty-making process. When grinding your own meat, you'll typically need either a dedicated meat grinder or a high powered food processor. For a meat grinder, you'll need to adjust the plate for a thicker grind, as the best texture for burgers comes from meat that isn't too small or crumbly. For a food processor, you'll want to start by chilling the blade in the freezer along with your meat for about half an hour. With your meat chilled, you can finally start to grind. If using a grinder, activate the machine and ensure that everything is working properly. Add chunks of meat into the top of the grinder one at a time, catching the meat as it grinds in a large bowl. Continue until all the meat and any extra chunks of fat have been ground, and do not grind a second time. In a food processor, first add the blade into the machine, then place in the chunks of meat and fat before putting on the lid. Grind the meat in three second pulses, taking care not to over grind. It should only take a few minutes before the meat has reached a pebbly consistency. Remove the blade and transfer the ground meat into a clean bowl. 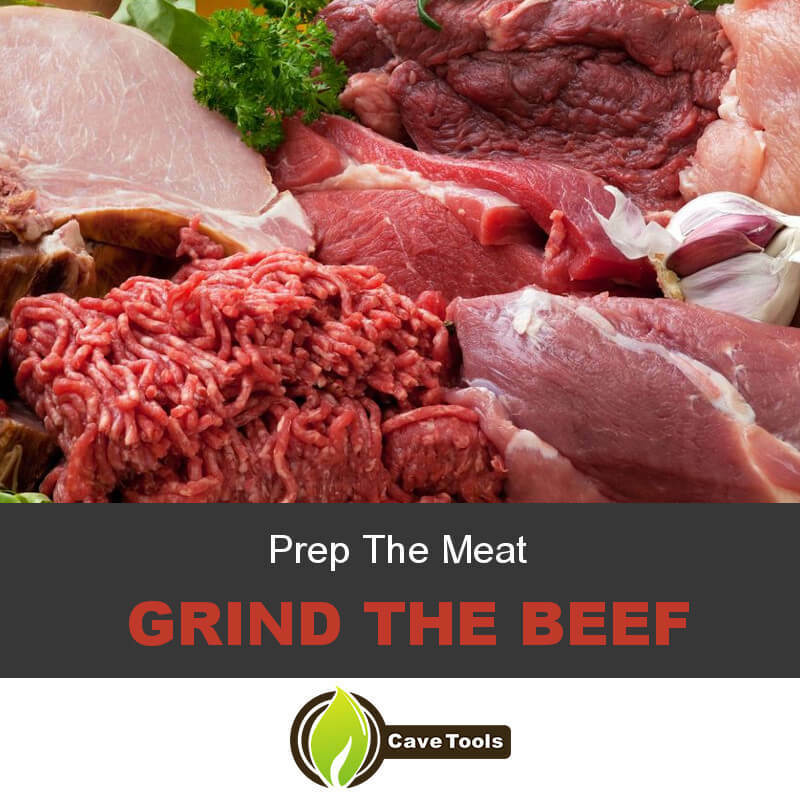 Regardless of which method you use to grind your meat, make sure to place it in the refrigerator for a few minutes to firm back up before attempting to handle it, as the grinding process will warm and loosen it. Take the extra time to clean your machines, as raw meat can carry large amounts of bacteria and allowing dirtied instruments to sit out at room temperature will quickly raise the risk of contamination. When your ground beef is cold from being in the fridge, take it out and prepare to form the patties. Set out a large baking sheet (it can be the same one used earlier if you've ground your own meat) to place finished patties on. 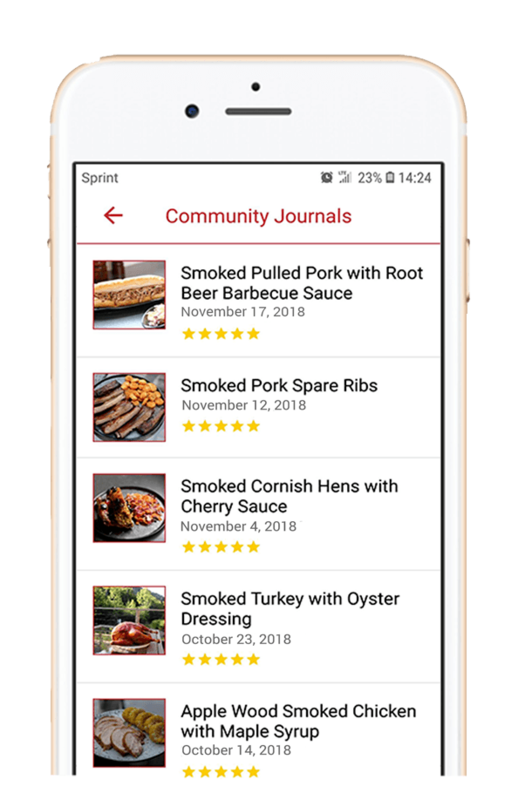 Using a cold metal spoon, portion out about six ounces worth of meat, though the exact size might differ depending on how large the buns you intend to use for your burgers are. For best results, cover a kitchen scale with plastic wrap and measure out an exact amount of meat for each patty this way. Prior to handling the ground beef with your own hands, wet the slightly in water to help prevent sticking. Taking the meat in one hand, toss it back and forth between both as little as possible to form a ball. Once it reaches this stage, place the meat ball onto the baking tray. Repeat this process until all of your meat has been used up. With your meat balled on the tray, press them out flat using a wide spatula until they are slightly larger than your burger buns. Finally, press a shallow divot into the center of each patty. This prevents the patties from ballooning up as the fat melts on the grill and the meat retracts. 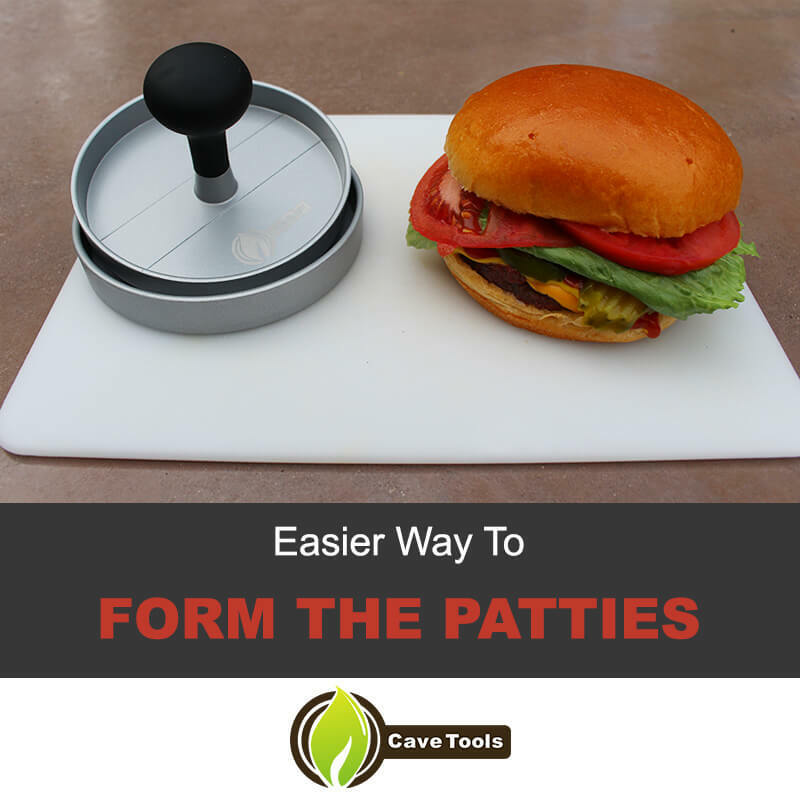 ​The easier way to make patties would be to use Cave Tools’ Burger Press Patty Maker. You’ll get the perfect form and size for your burgers! With your patties formed, the last thing to do before hitting the grill will be to season them. Generously sprinkle over both kosher salt and freshly ground black pepper, using your spatula to flip them over and hit the other side with the seasonings, too. If you have any other spices you'd like to add to your burgers, this would be a good time to add them, as well, though simple salt and pepper will do just fine. Remember to flip them back over to the side with the divot before placing them on the grill. Once seasoned, return the patties to the refrigerator until they have firmed up once more. If you wrap them in plastic wrap, these patties could even be made a day or two before you intend to grill them. Even so, your burgers will taste best grilled within a few hours of first being formed, especially if using freshly ground beef. 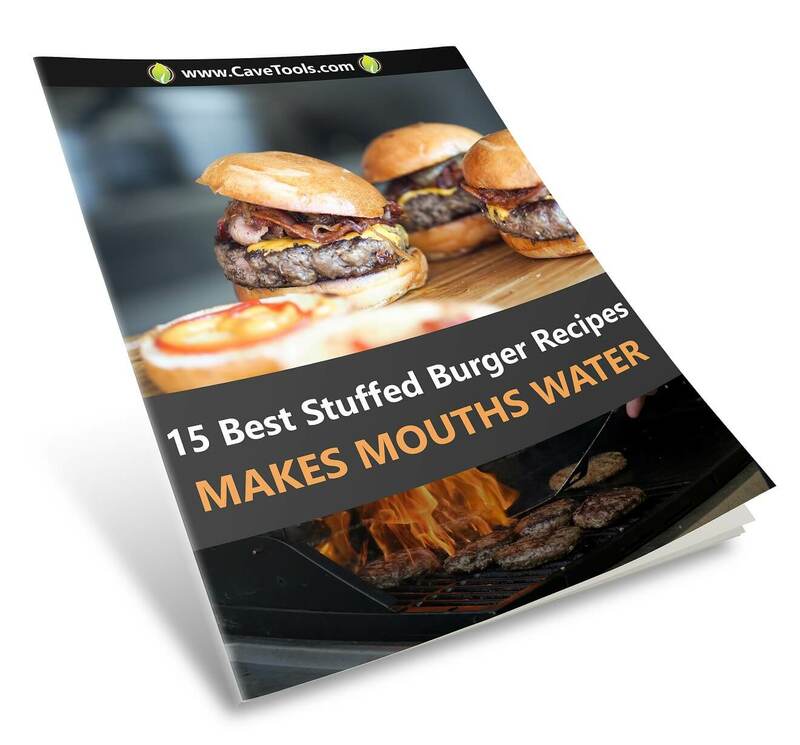 You've now got everything you need to make perfectly shaped, delicious hamburger patties and therefore - you're ready to make your perfect burger​. Don't skip the prep time and follow these easy steps, and you'll be able to cook a real American juicy burger, that grocery store bought burgers have nothing on. The cook time is minimal and it's totally worth it when you take the first bite of the homemade juiciest burger. 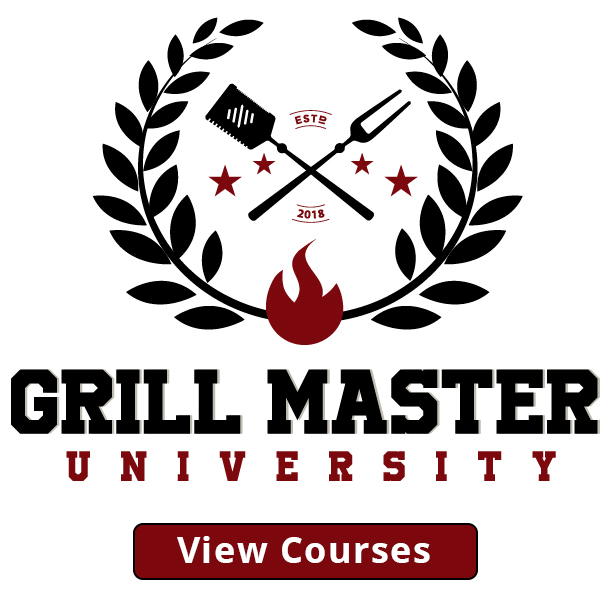 As long as you remember these simple tips, you should have no problem grilling out this summer. Now hit the grill and eat up. Did you like this​ hamburger recipe? Any tips on how to make the perfect patty? Leave a comment down below, and share these tips with a friend who just can't seem to get the hang of burger making on their own. They'll thank you after they finish stuffing their face. How Do You Keep Burgers From Falling Apart? Some people put eggs in their burgers to act as a binder, but you don't have to. There are two simple techniques you can follow to keep the burger from falling apart. If you avoid over-handling the meat, it will be less likely to fall apart. You should also refrigerate them for at least 15 minutes before grilling them so the fat is as cold as possible. Should You Put an Indentation in a Burger? Yes, you definitely should put an indentation in a burger. Making a thumbprint in the center of a burger patty is the best way to make sure the meat cooks evenly. 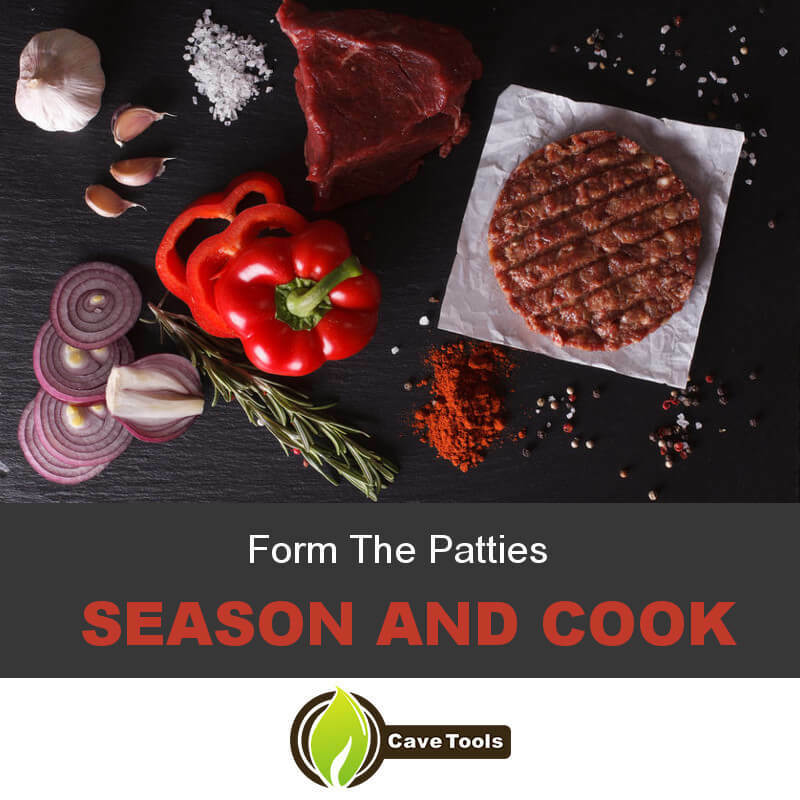 It prevents the patty from swelling at the heat of the grill, which means it will shrink around the indentation more evenly. Should You Smash Your Burger While Cooking? A smashed burger has a very crispy crust, but it also squeezes all the juices out. I think it is better to let the burger cook naturally, preserving all the juices, so it is more moist. If you want a crispy exterior, you can coat the patties in flaky salt before grilling. Why Grind Your Own Meat for a Hamburger Patty? Grinding your own meat means a few things. First, you know all the beef will come from one cow because you ground it from one steak. 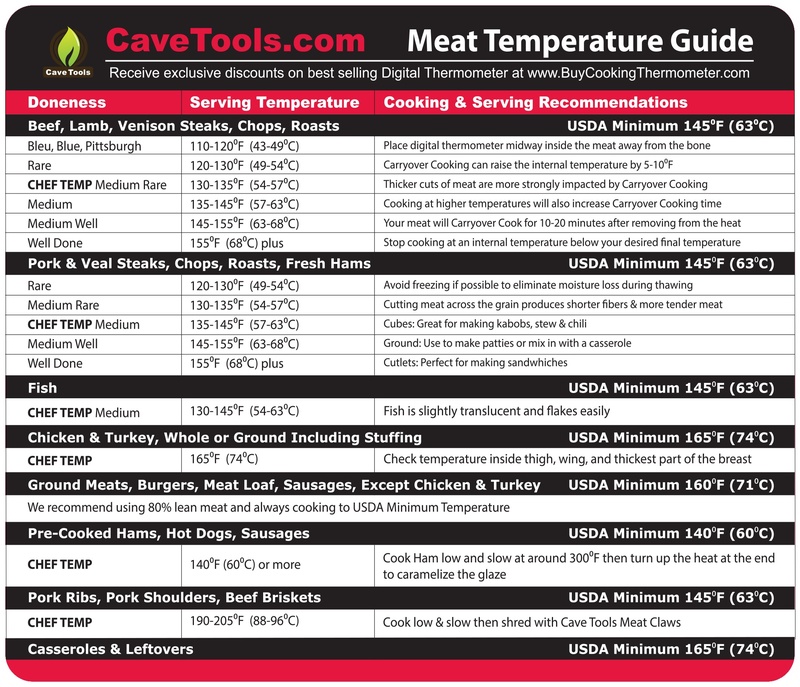 This means you can cook the beef to a lower temperature safely without risking foodborne illness. It also means the meat is super fresh, which will taste much better. If you don’t have a grinder at home, you can ask the butcher to grind a steak for you to order. What Temperature Should You Cook a Burger? The USDA recommends 160 degrees F for burgers that are using pre-ground, commercial beef. If you are grinding yourself, you can cook it to a lower temperature like 135 degrees F for medium rare, or 145 degrees F for medium.